Throughout the year, we will be creating projects, sharing our work, hosting celebrations, and exercising our minds to their greatest potential. All this growth demands the ability to keep in touch! Below is my contact information. ​Hello and welcome to our 5th-grade class at Harbor Beach Community Schools. 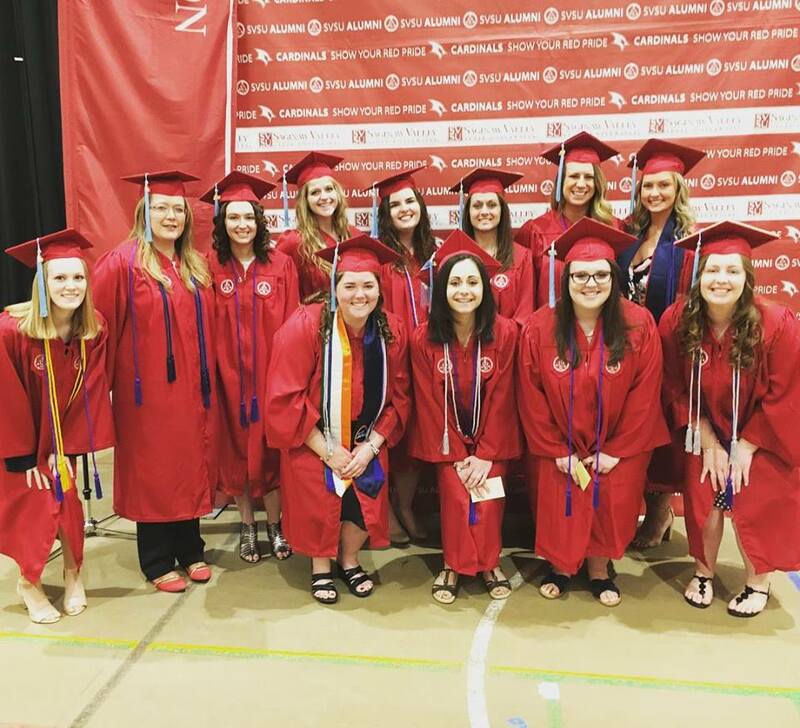 I am a May 2018 Saginaw Valley Graduate holding a double major in Elementary & Early Childhood Education, with a special education endorsement (ZS--birth through 5 years of age). I was born and raised in Bad Axe, MI, where I took part in the Huron Area Technical Center program Professions in Education (PIE). At that point, I knew I wanted to pursue a career in education. While at SVSU, I participated in organizations like the Early Childhood Organization that gave us the opportunity to collaborate with students from 3 years of age all the way to high school students we partnered with at the Bay-Arenac ISD. Learning about new ideas, exploring the world around oneself, creating a positive lifestyle, and chasing one's passions are worthwhile endeavors I promote in my classroom. I'm eager to take off into the 2018-2019 school year! ​5... 4... 3... 2... 1! BLAST OFF!